Our engineered materials applications are produced to enhance the performance, appeal and processing of a broad range of products used in industrial, paper and consumer-based markets and applications. Regardless of your application, we have engineered materials solutions that will meet your requirements. We invite you to explore and click on the various markets and applications listed above to learn more about our engineered materials applications and how they work. If you don't see your specific market or application listed, we invite you to Contact Us as we most likely will carry an ingredient that will fit your needs. 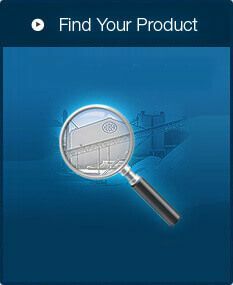 We also work closely with our customers to customize products that work for their specific applications. Our unique consultative process ensures our sales team works closely with our technical service staff and you to recommend or develop the product you need for your formulation. For more information, Contact Us or visit our Product Finder to learn more about our high performing products.